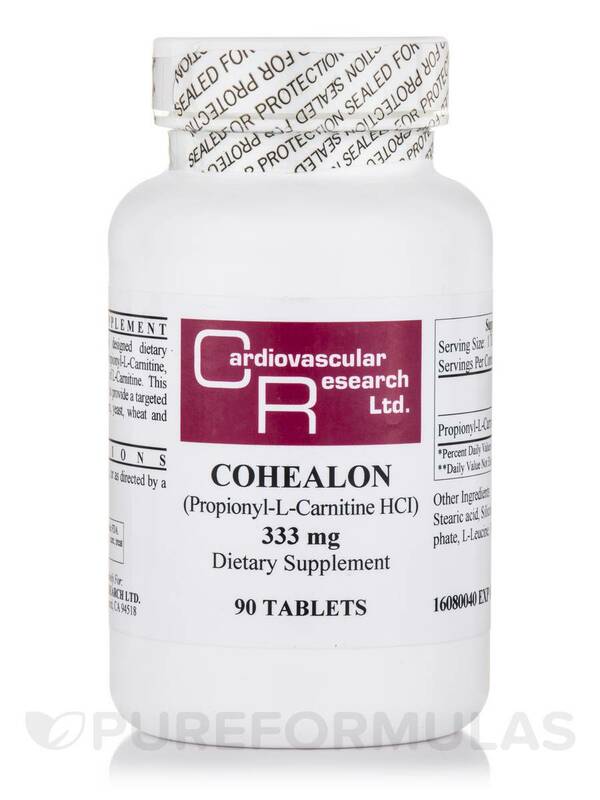 Cohealon is a scientifically designed dietary supplement which contains Proprionyl-L-Carnitine‚ the physiologically active form of L-Carnitine. 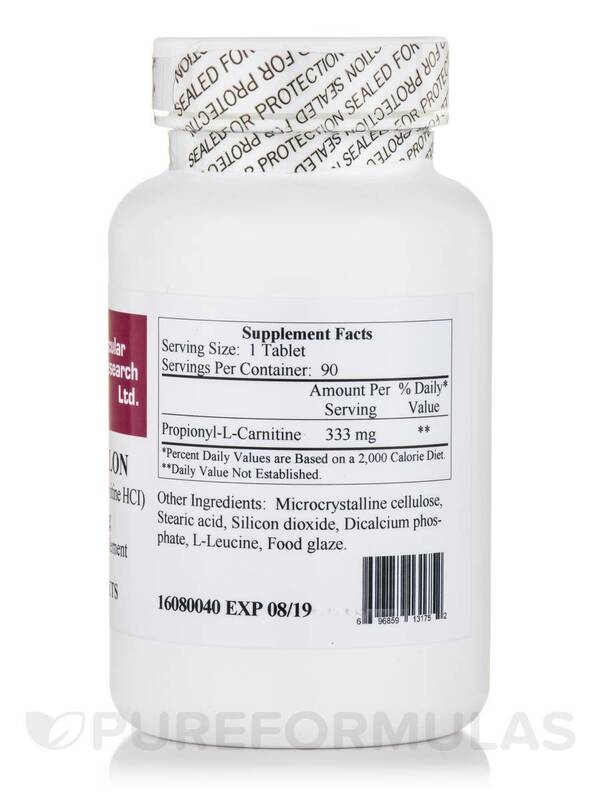 This product is specially formulated to provide a targeted delivery system. 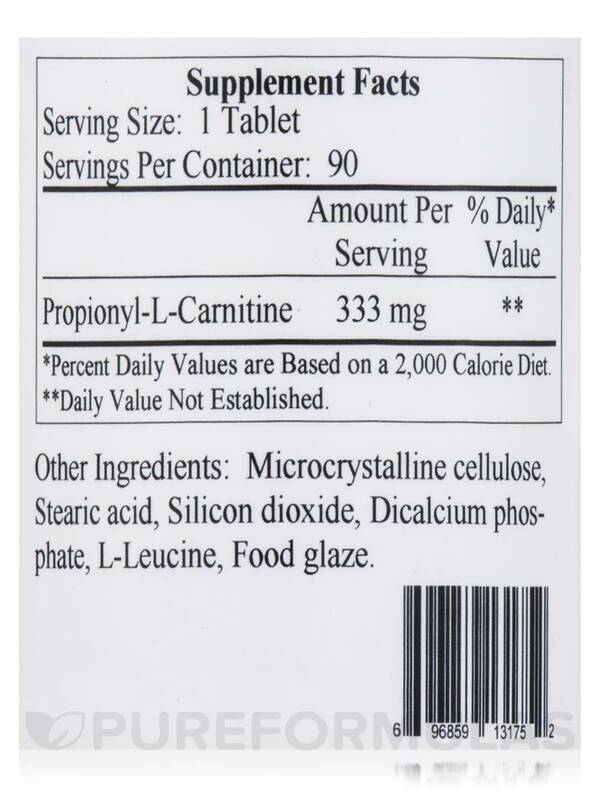 Other Ingredients: Microcrystalline cellulose‚ stearic acid‚ silicon dioxide‚ dicalcium phosphate‚ l-leucine‚ food glaze. Free of corn‚ yeast‚ wheat and gluten. 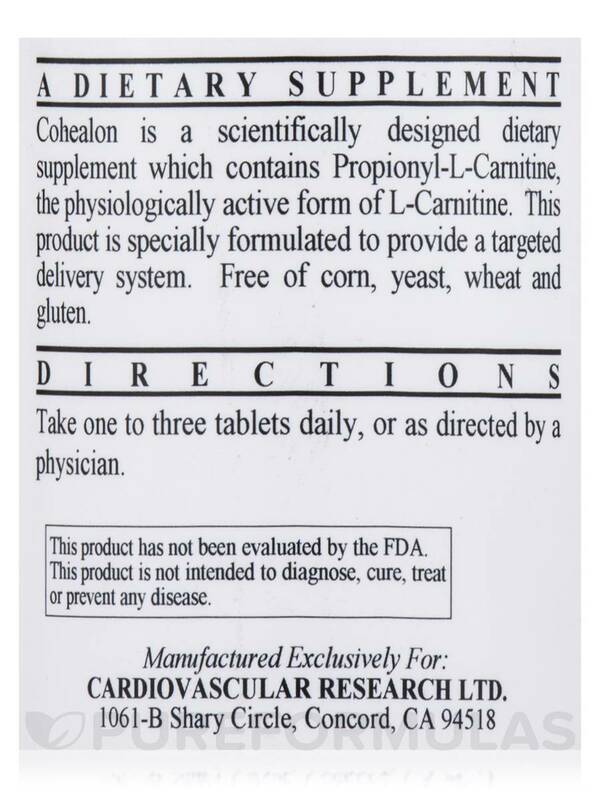 Take one to three tablets daily‚ or as directed by a physician. 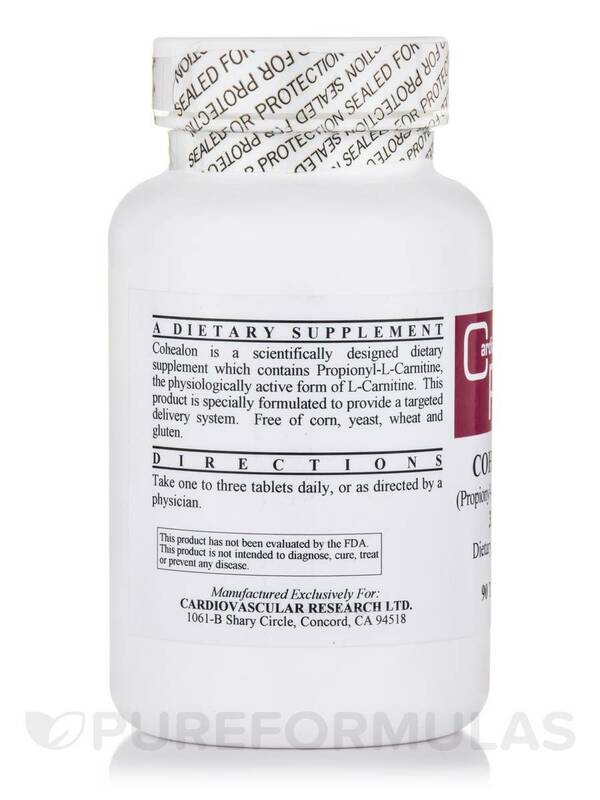 can you purchase Propionyl-L-Carnitine in a powder form? Hi there, Mr. Perry. We will look into adding this item to inventory. Thank you!